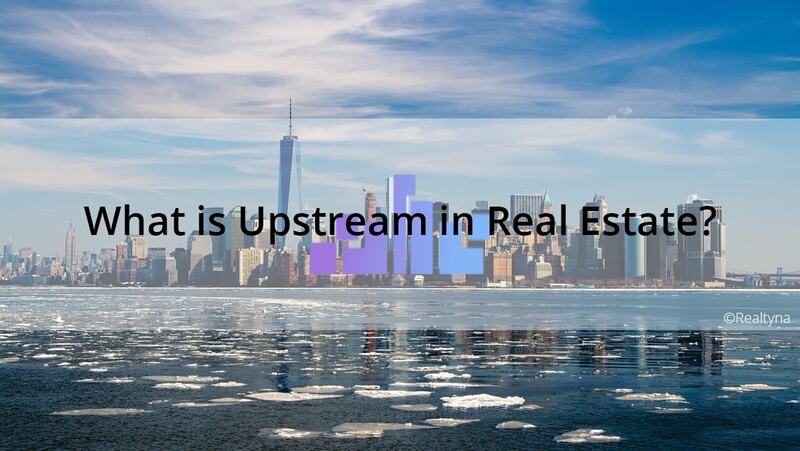 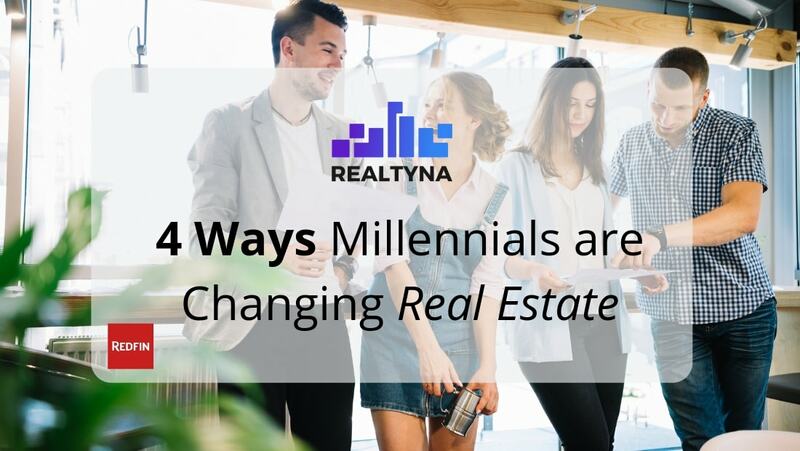 17 Apr What is Upstream in Real Estate? 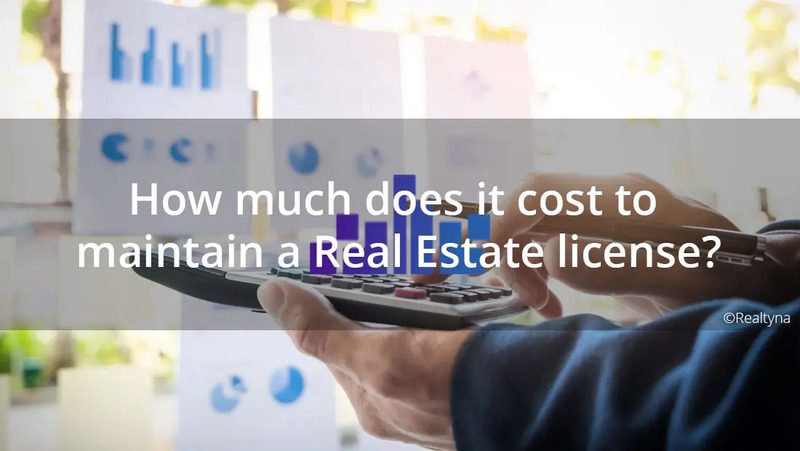 16 Apr How Much Does It Cost to Maintain a Real Estate License? 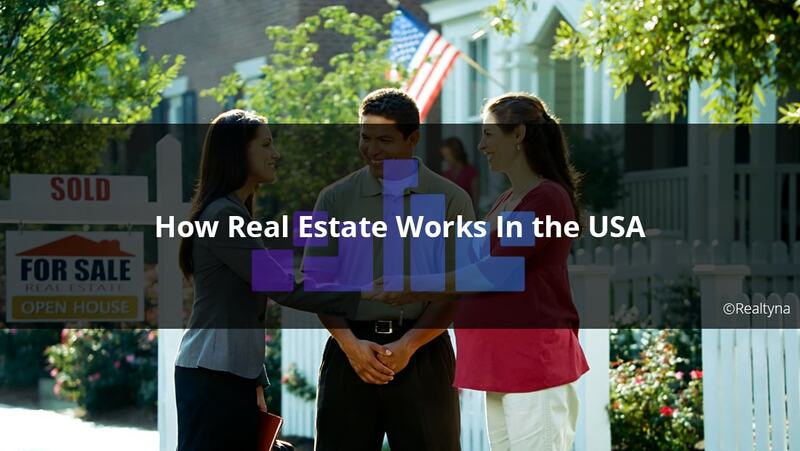 12 Apr How Is the Landscape for MLS Changing? 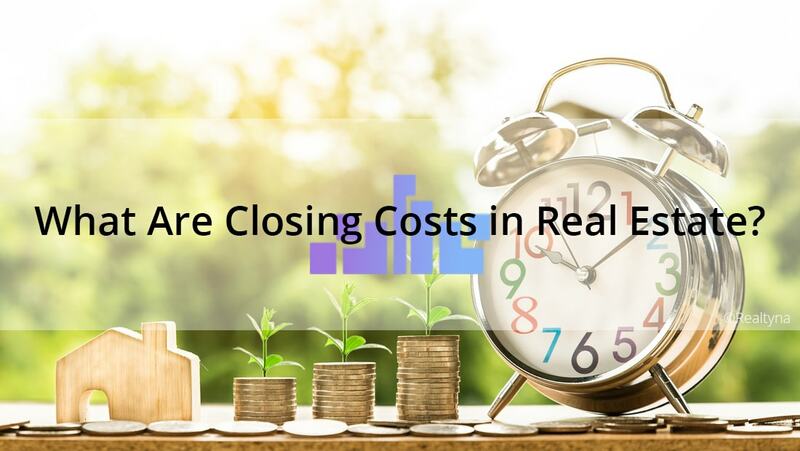 21 Mar What Are Closing Costs in Real Estate? 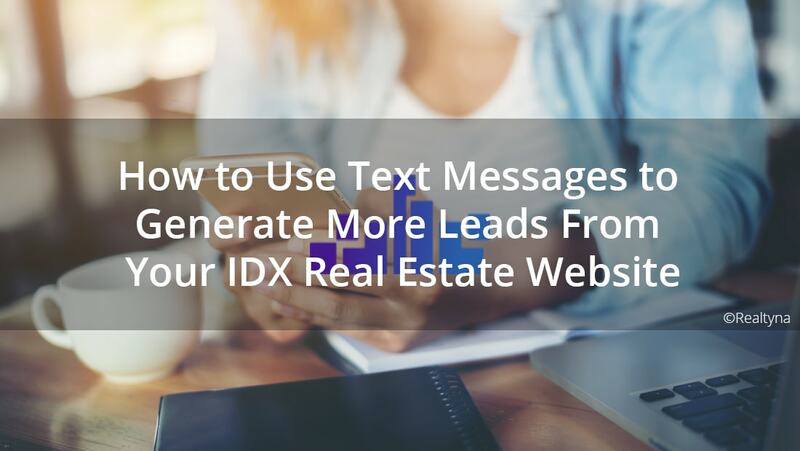 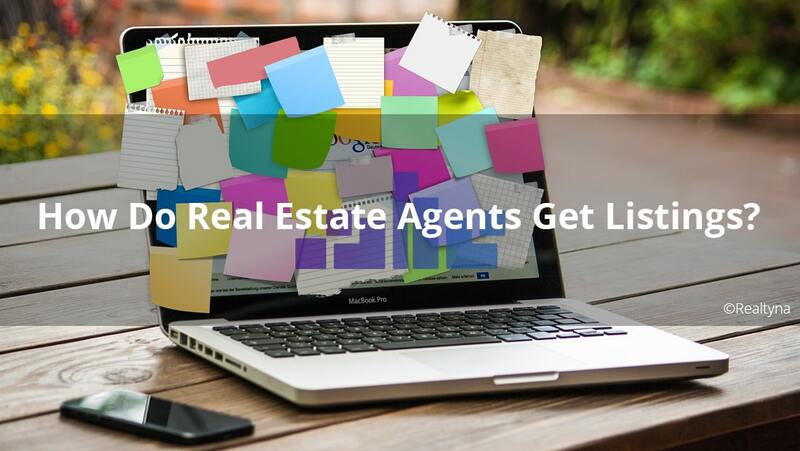 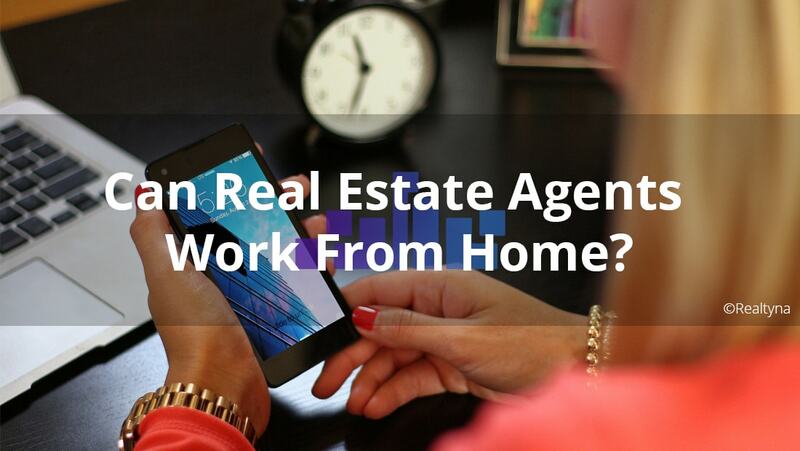 14 Feb Can Real Estate Agents Work From Home?